This show has stylish, cheaply made and lots of fun. Donovan has a lot of charisma but Bruce Campbell and the other supporting cast really make this show pop. Miami is great location for this show. In the future it would be cool to see it move around season to season. 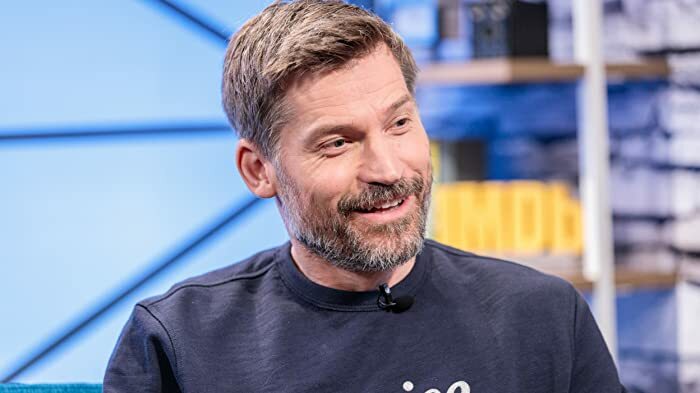 The show is smartly written and avoids most of the spy standards. It would be nice if they reduced the amount of voice over. It tends to distract from the suspense, but it's not driving me nuts or anything. I'll keep watching to see where this show goes, I think it has a lot of potential and is a great, light, fun summer watch. USA appears to have a winner on its hands with this new summer show! 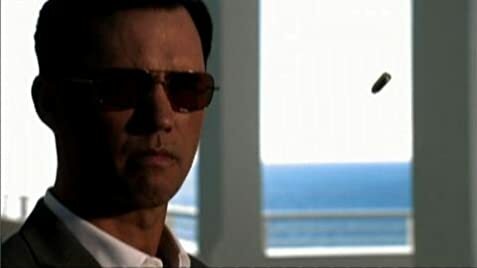 Jeffrey Donovan (Michael Westen) and Coby Bell (Jesse Porter) share the same birthday May 11. The opening sequences show what is presumably Michael's bank record. The shot shows a screen dated last quarter 2004. The series went to air in 2007 and is presumably supposed to be current time with screening time. The bank shot is therefore of details about three years earlier than when he was burned.